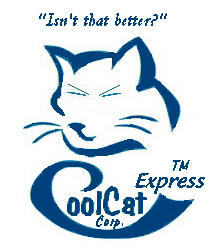 CoolCat makes your oil change easier! 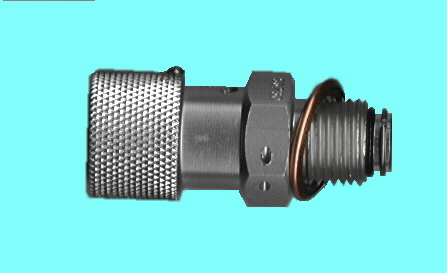 This all aluminum drain valve mounts permanently in place of your drain plug. A simple twist of the wrist will open and close it. No more stripped threads, no more lost plugs. One piece aircraft quality 6061 aluminum and 302 stainless steel. Aluminum has clear anodized finish for long, corrosion free life. Seals are replaceable. Nothing to break, nothing to lose: saves labor, saves your oil pan, save aggravation. The perfect companion for our spin on conversion kits! Fits all Jaguar oil pans with 5/8"-18 thread. This includes ALL XK motors, and many V12's.